Dave Hubbard's career spans over 35 years in the Software Development business. Early on, he specialized in real-time systems and Operating Systems internals, as well as system performance analysis. Later he became CTO of two companies, and VP of Engineering for a third. 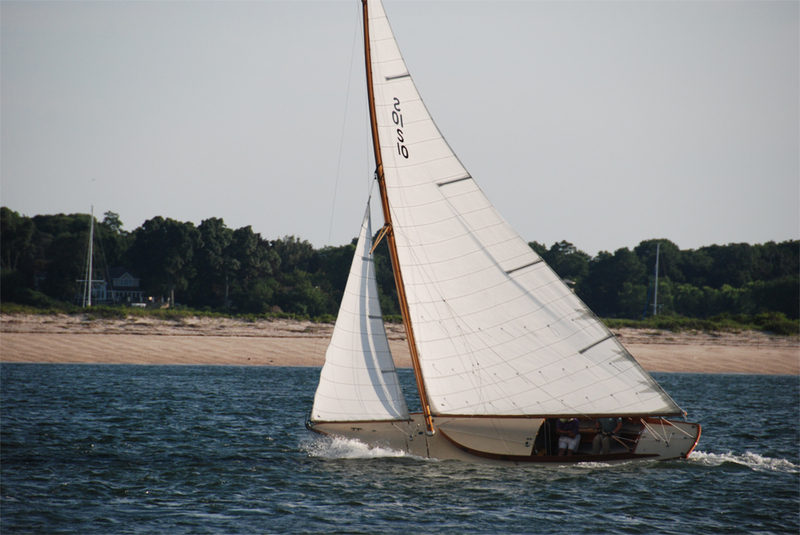 Recently retired from those, he decided to turn his skills to one of his passions, Sailboats. He races his boat 'Clara J', A Herreshoff "S" boat, designed in 1919, built in 1936, and recently restored by the IYRS School of Technology and Trades in Newport, RI. And thus the idea for the RaceTac mobile app was born!